Who from Recess are bạn most like? Who is your yêu thích Ashley? Who's your yêu thích teacher from Recess? could bạn help me write a fanfiction on Ashleys? 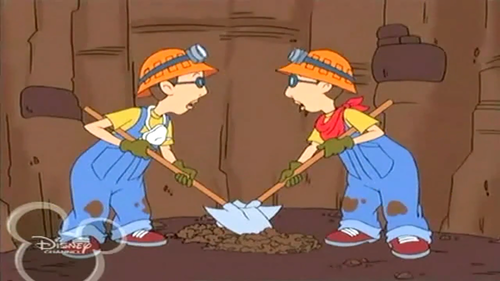 The Diggers unearth vàng right under Third Street's playground! Now it's an all-out frenzy as everyone tries to hoard as much of it as possible. a comment was made to the poll: Who from Recess are bạn most like?